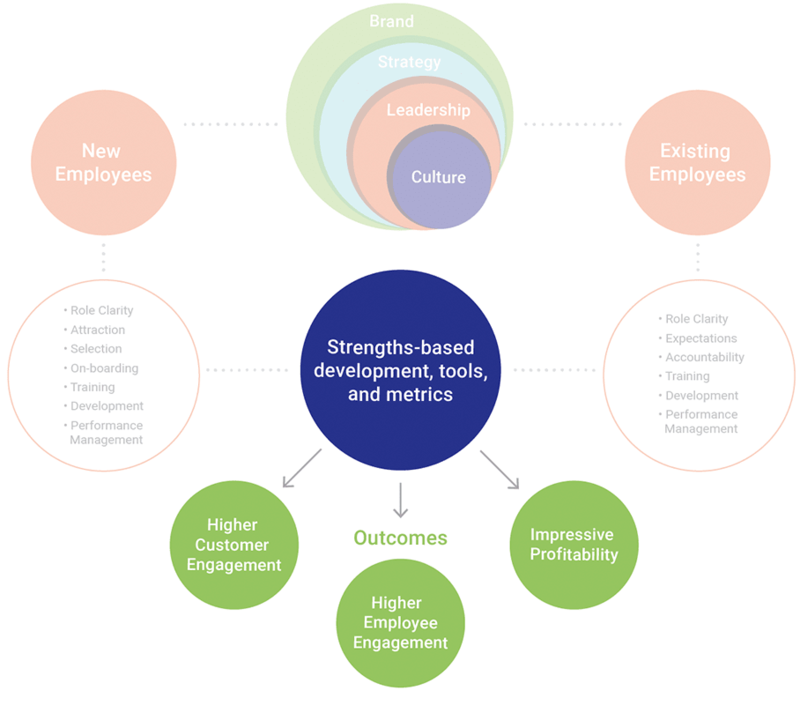 A strategic model designed to maximize your company's performance, aligning your people strategy to your business strategy. 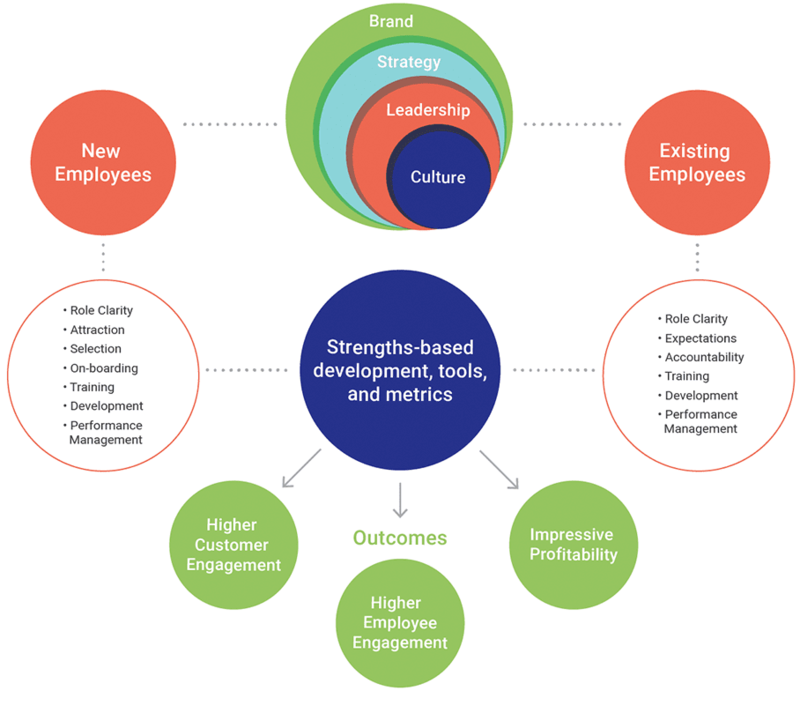 Through this process, you will grow to understand your people, both individually and collectively, empowering you to amplify their natural strengths to build a thriving organization with a healthy culture. 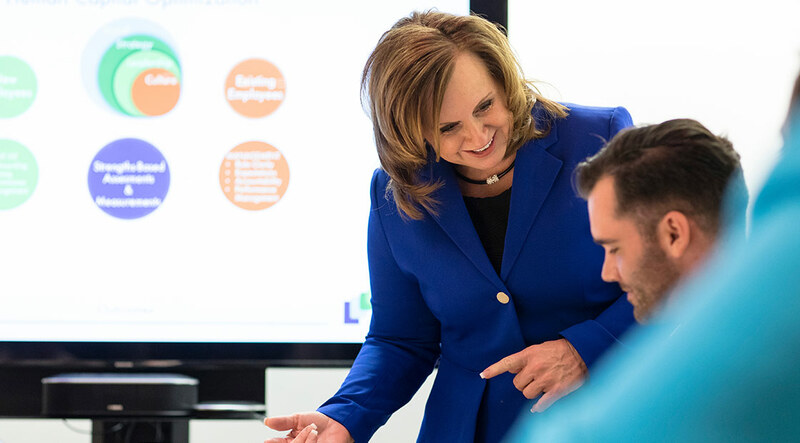 At LSC Group, we work with you to gain an understanding of your culture and business strategy; create clarity of your organizational structure; define roles and align your people's strengths; and turn these insights into sustainable, engaged growth for your organization. 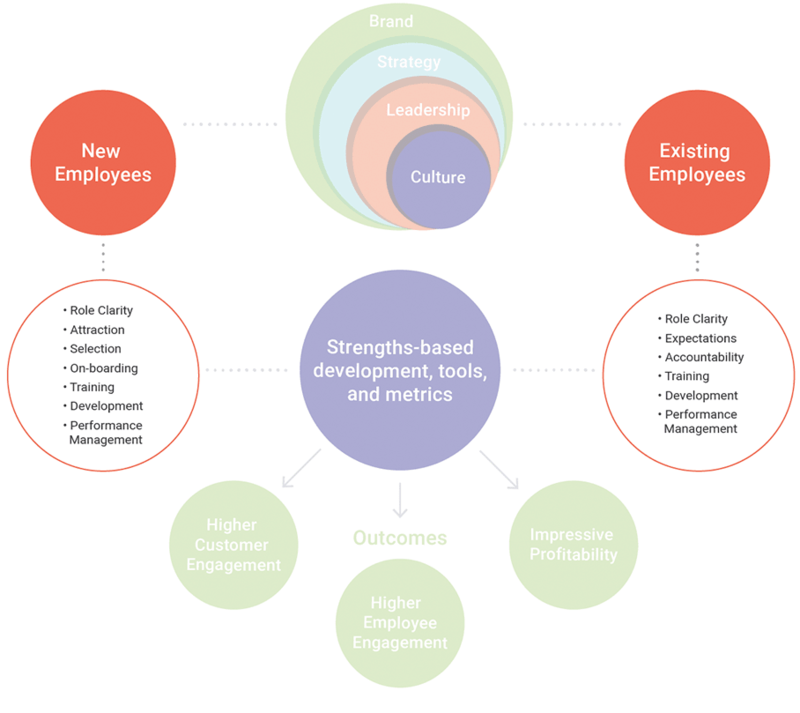 What does sustainable, engaged growth look like? A winning culture, lots (and lots) of talent and people who perform day in and day out. All of which leads to an increased profitability. 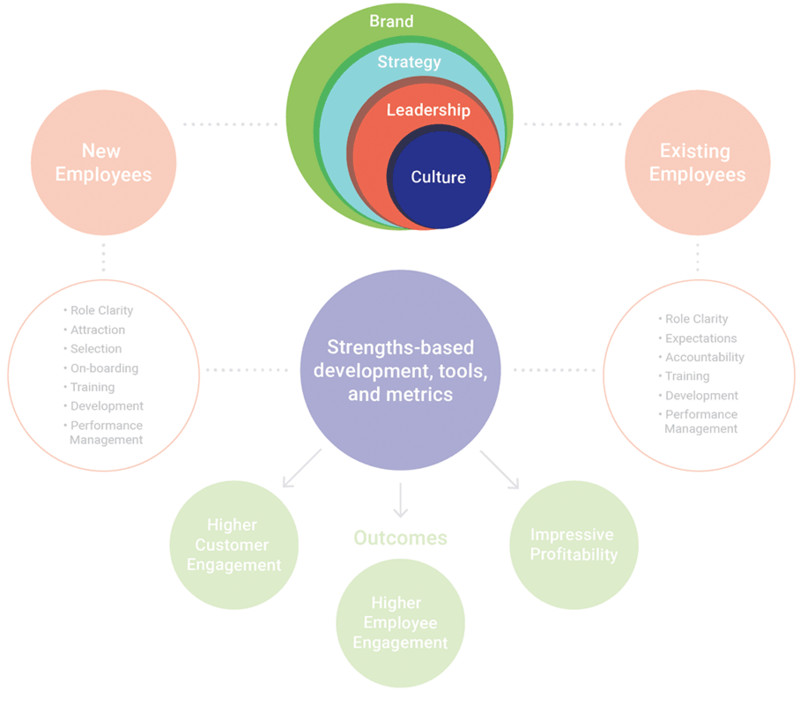 Your culture depends on understanding your people: who they are, what they do well and their all-around strengths. Through initiating personal exploration and teaching individuals how to apply their talents in more expansive ways, we can maximize talent. Our experts help to ensure your team is engaged and inspired to perform at the highest level, driving customer engagement, employee engagement and impressive profit margins.